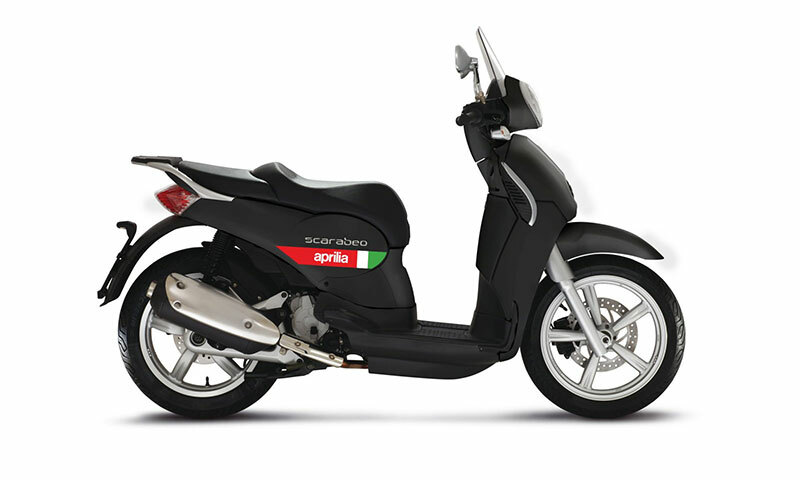 The Aprilia Scarabeo has a long history. Classic styling, large wheels and easily recognisable on any road around the world. 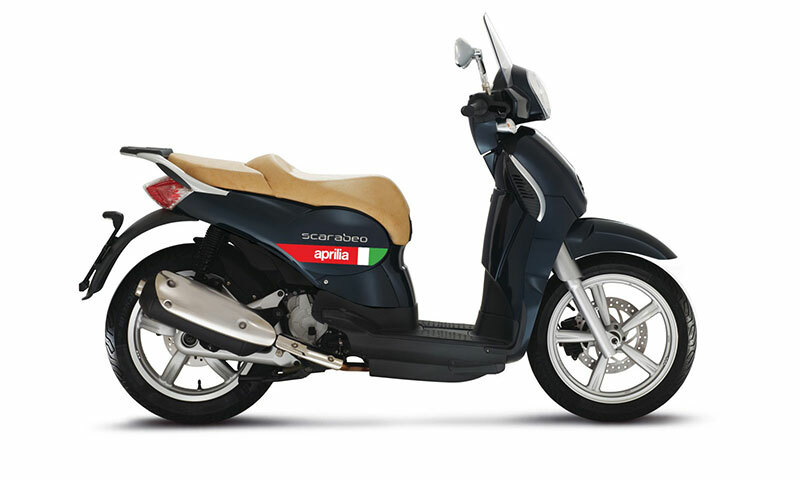 The Scarabeo 200 is style in its most purest form. 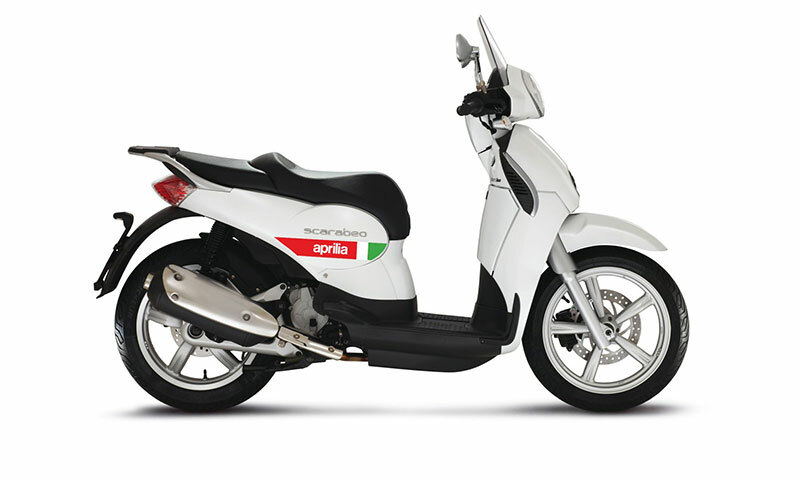 Today��s Scarbaeo 200 features a fuel injected liquid cooled 171cc engine which provides smooth performance, linked braking to increase control and 16 �� wheels for a comfortable ride. A comprehensive and multi-function trip meter along with substantial storage ensures that the Scarabeo 200 is your ultimate travel companion. Single cylinder DOHC 4 valves, liquid cooled 4 stroke.